Cedar’s Urban Rows are located in the center of the community and are ideally situated near the Clubhouse and community parks. Cedar showcases two-story floor plans that boast an open kitchen, Dining Room and Great Room as well as an outdoor patio. 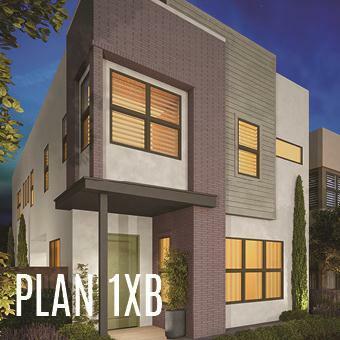 Cedar’s Plan 1 and Plan 1X include an optional empty nester second-story with an additional option for the Den in lieu of the second bedroom. All three floor plans have the option for an elevator to further enhance the ease of living.